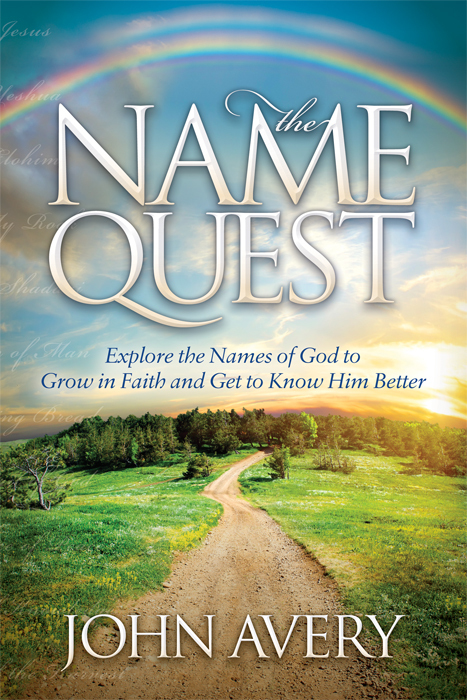 I am a Bible teacher and author of The Name Quest (Explore the names of God to grow in faith and get to know Him better). I write these Bible devotions in the hope that they will foster spiritual maturity and help people to grow in faith. I live in Oregon and enjoy hiking and cross country skiing. This entry was posted in Articles, Good Friday, Easter, Christmas, Holy Spirit on April 22, 2019 by John Avery. This entry was posted in Articles, Good Friday, Faith on April 19, 2019 by John Avery. This entry was posted in Articles, Discipleship on April 18, 2019 by John Avery. This entry was posted in Discipleship on November 3, 2018 by John Avery. This entry was posted in Discipleship on October 30, 2018 by John Avery. This entry was posted in Discipleship, Holy Spirit on August 31, 2018 by John Avery.